Denmark edged past Peru in a thrilling encounter as the South Americans failed to capitalise and we look at three standout stars from this match. Peru’s return to the World Cup after 36-years did not start happily as a solitary Yussuf Poulsen goal sealed the deal for Denmark to take all three points. It is not to say Peru had a lousy performance, they were anything but bad against Denmark as the South Americans displayed their fluidity in attack and took on the Danes with confidence. Peru did have their moments, but a lack of clinical finishing skill in front of goal cost them the three points. Christian Cueva got the closest to scoring a goal after Peru were awarded a penalty courtesy to VAR. Cueva missed the penalty, but that did not deter the side from making the game more intense. Denmark, on the other hand, started the game on the backfoot but rallied back to stamp their authority on the play. Cristian Eriksen was Denmark’s star performer once again and delivered the ultimate pass that Yussuf Poulsen scored the goal with to help the Danes make a winning comeback to the World Cup. We look at the three top performers in this game. While many Peru stars could have made it to the list, the choice for Kasper Schmeichel was simple enough, for the Leicester City keeper made some crucial saves to deny Peru any chance of getting back into the game. Right from the start Schmeichel was alert in goal and sniffed out any Peruvian attempts on his goal. He made his experience count and caught any ariel balls within his range and stood tall when it mattered. The penalty for Peru, which Cueva shot over, was a lucky moment for Schmeichel but overall he had a complete performance in the game. 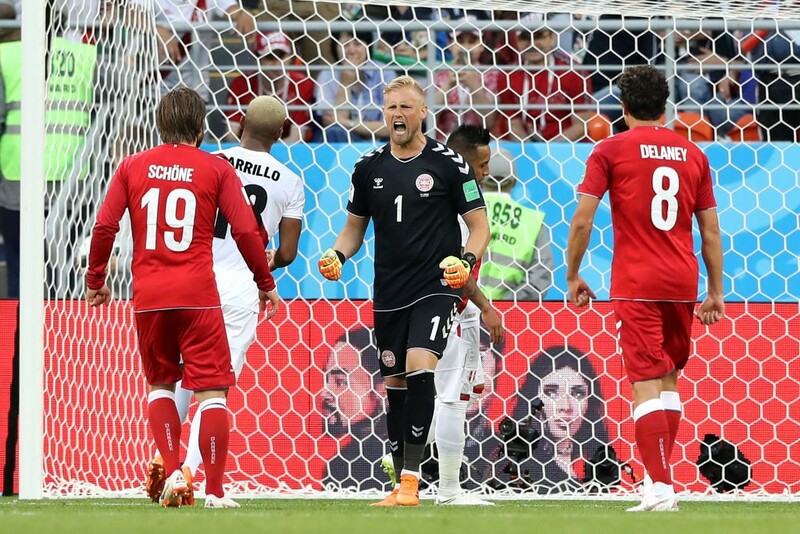 Some late moments in the game proved Schmeichel’s class as he potentially saved all three points for Denmark with some remarkable save from Edison Flores after his team took the lead and in the last ten minutes from a Jefferson Farfan shot to deny Peru a precious point. 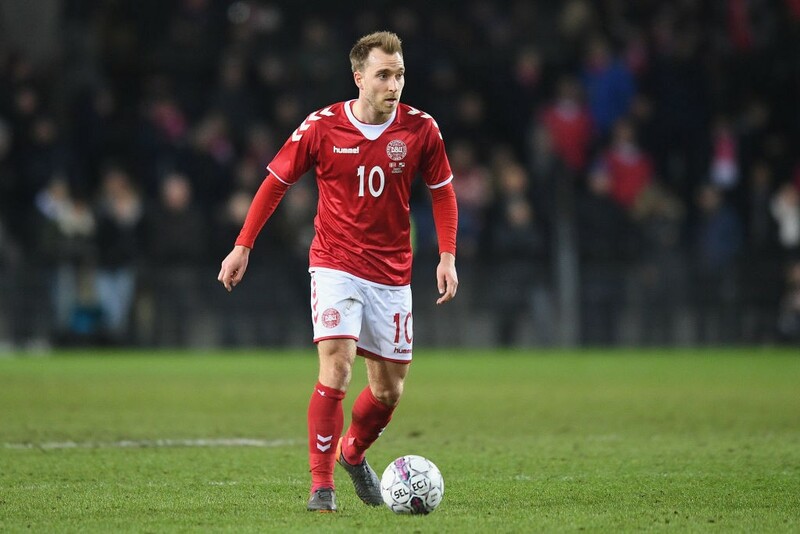 As we had predicted him to be the player who was likely to make a significant impact in this match, Eriksen produced an excellent performance to help Denmark win the game. Peru had a clear and visible game plan right from the start. The Peruvians initially succeeded in keeping him off proceedings and denied him any real chance to influence the game. Despite finding chances hard to come by for most of the game, all it took was one clear-cut opening for Eriksen to shine through. His perfectly laid out through ball for Poulsen was the moment of the game, as Denmark took the lead. That goal would eventually turn out to be enough to win the game in the end. Eriksen is primed for big things at this World Cup and duly showed his class with one moment of brilliance against the Peruvians. The coming games will further prove what Eriksen is capable of. Players like him are bound to grow with more matches in a tournament like the World Cup, and he sure is one of the stars to watch for the duration of the competition. 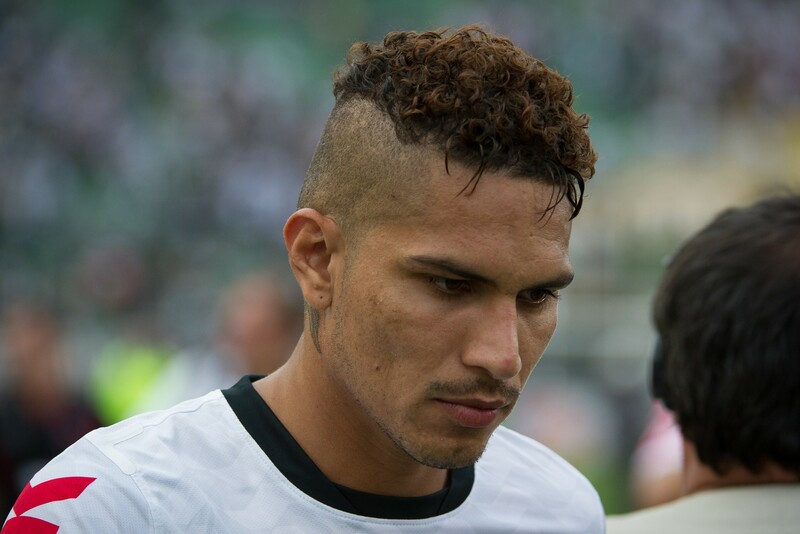 Paulo Guerrero made his way back into the team, as anticipated by his nation he also played a crucial part in the game against Denmark. The impact was, however, something to look for in the next games, and it would be interesting to watch how Guerrero takes a leading role in Peru’s campaign. He came from the bench and instantly made an impact on the pitch, putting the Danish defence on high alert with his tricky movements in attacking positions. Late in the game he almost gave Peru fans what they came here for, as he nearly scored a much-needed equaliser only to take his shot wide. Guerrero did show his importance in the short time on the pitch for Peru. 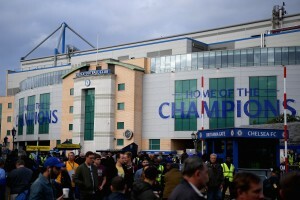 In the coming games, however, his experience will come in handy as they will try their best to make out of this group and into the knockout stages.